Welcome to PhoenixHomeTeam.com. 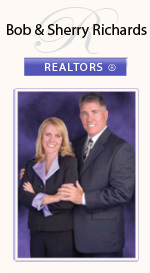 Here you will find valuable information on buying and selling homes in the greater Phoenix area. 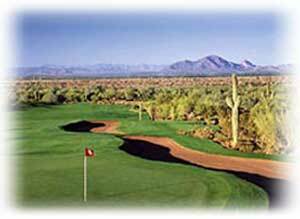 We specialize in many communities in Phoenix which include, Anthem a Del Webb community, Glendale, Peoria, and Scottsdale, just to name a few. Feel free to browse our site for local information, search for homes, and get a free, no-obligation Market Analysis of your home! By working together, we will give you the attention you deserve! Whether you are buying a new home from a builder, an existing home, or selling a home, we can help. Our approach is client centered. We listen to your needs and provide excellent customer service before, during, and after the sale. With an unbeatable combination of cutting edge technology, market knowledge, and good old-fashioned legwork, we’ll make the process of buying and selling real estate an enjoyable experience. 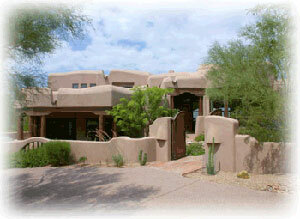 To search for existing homes for sale in the Phoenix area, click here. The highest compliment our clients can give us is the referral of their friends, family and business associates. We thank you for your trust!